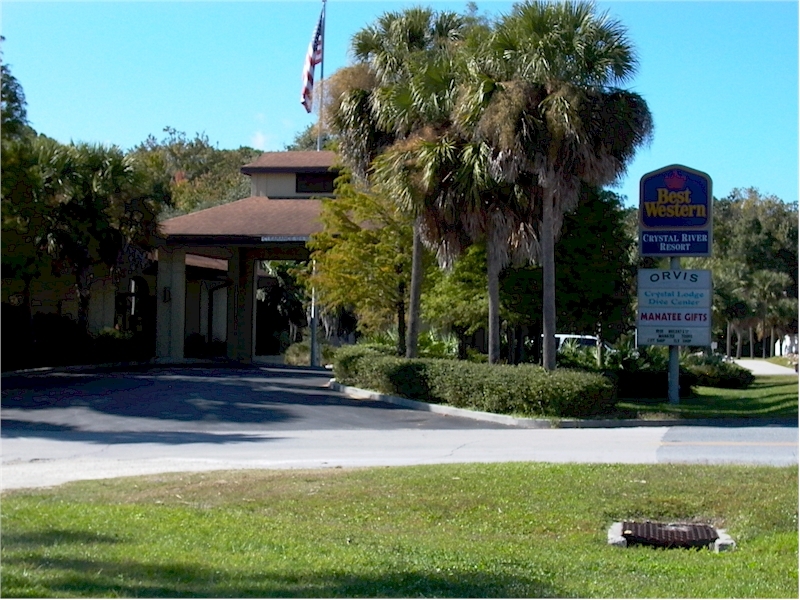 Best Western Crystal River Resort is a waterfront resort on Kings Bay, the headwaters of the Crystal River. The resort has a boat launch with several boat slips for your enjoyment. Guests can reserve a Manatee Tour or fishing trip and depart right from the property. The resort also has a cookout area for guests and is directly adjacent to the famous Crackers Bar & Grill, including a waterside tiki bar with live music on the weekends. If you enjoy being on or near the water, this resort is sure to satisfy. This Best Western has regular rooms as well as mini suites, some with private balconies. Truly one of the top 3 best places to stay in Crystal River.